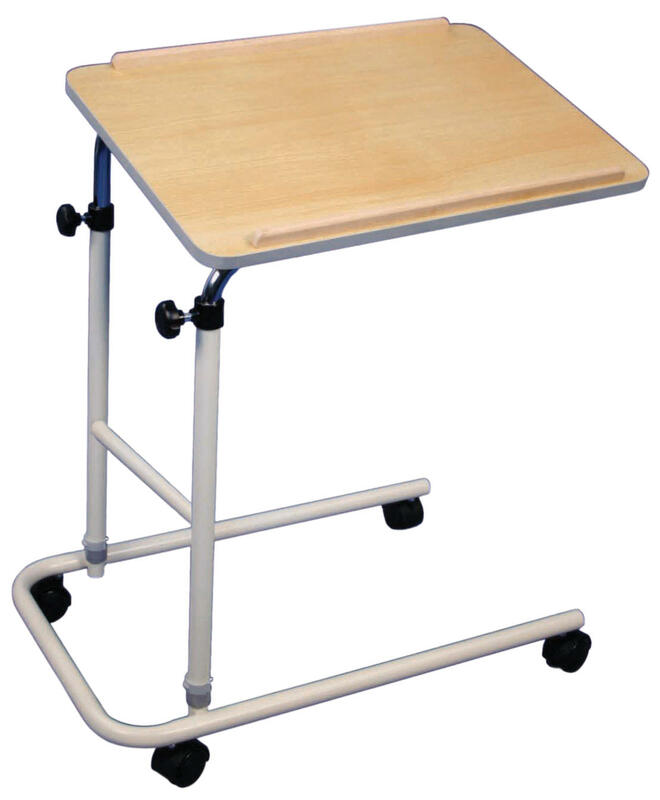 The Canterbury Multi-Table is a convenient, mobile table for use around the home, particularly useful as an overbed table. 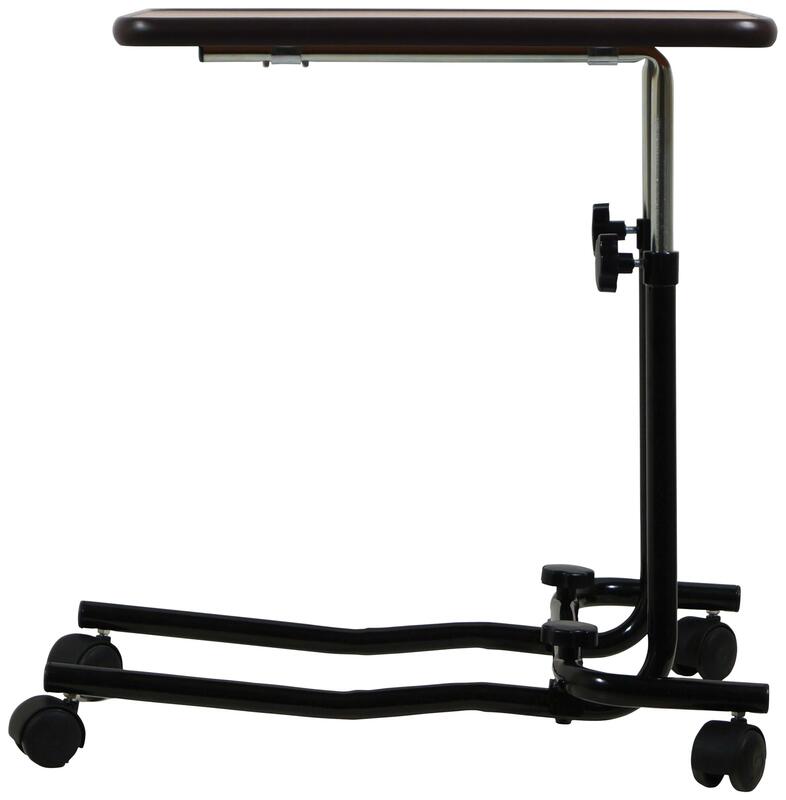 This height-adjustable table has an attractive finish and the table top can also be set to different angles from flat to 45 deg. approximately, as required. 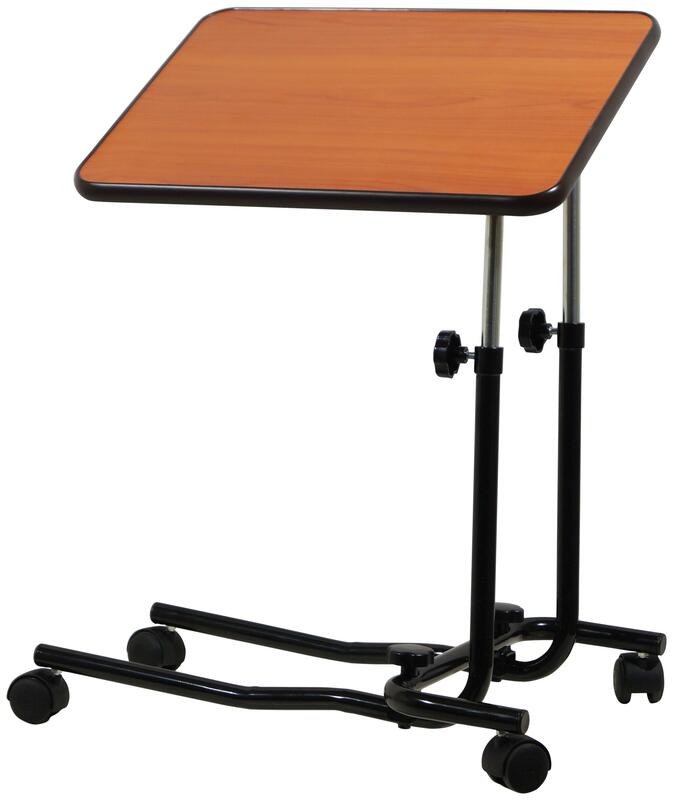 Table size 30x550x410mm.